Balkan Peninsula is among the most visited regions in the world. With Balkan Tours 2017 you will discover the modern and elite today and at the same time feel the mystic scent of history in the Balkan countries. These are countries that know a lot and lived a lot. Balkan tours that you will experience in these geographical regions will be remembered as your unique moment. In the Balkan tours 2017 you will be able to visit 16 cities including Kotor in a 14-day tour. 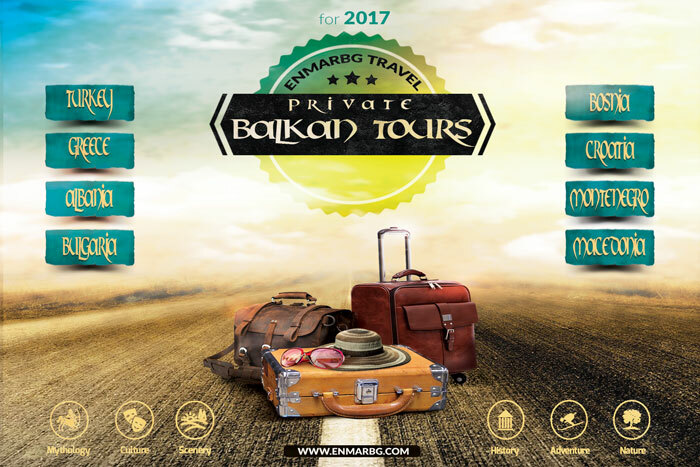 2017 Balkan tours include: Turkey, Greece, Bulgaria, Croatia, Macedonia, Bosnia and Herzegovina, Albania and Montenegro. Istanbul and Edirne in Turkey; Athens and Thessaloniki in Greece; Kazanlak, Melnik, Sofia and Haskovo in Bulgaria; Dubrovnik in Croatia; Skopje and Ohrid in Macedonia; Sarajevo and Mostar in Bosnia and Herzegovina; Albania; Montenegro.